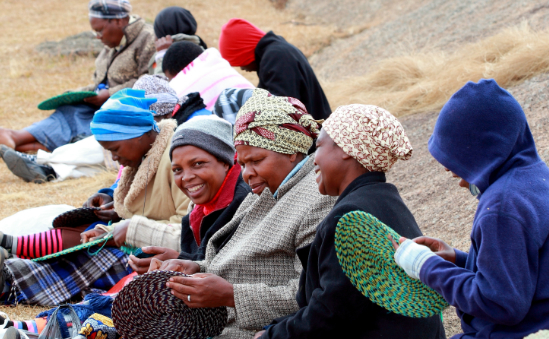 By delivering training, creating access to fair finance and developing local support networks, Shared Interest Foundation provide the opportunities for fair trade producers to grow, and create vital employment opportunities which transform communities. Shared Interest Foundation are a small charity, but through the support of individual donors, fairtrade groups and organisations, trusts and foundations and grantmakers such as Comic Relief we are able to make a big difference. 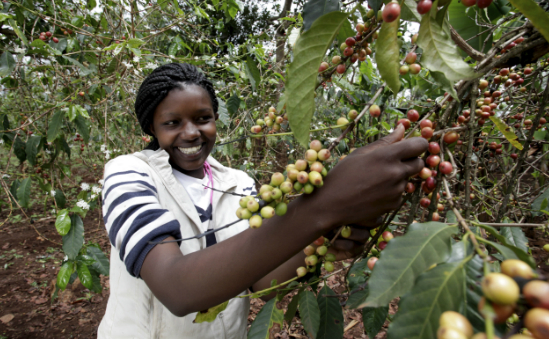 Since 2004, through our projects across Africa and Latin America, we have helped 40,000 producers increase their incomes, 24 co-operative organisations to grow and have developed five in-country support networks and partners. 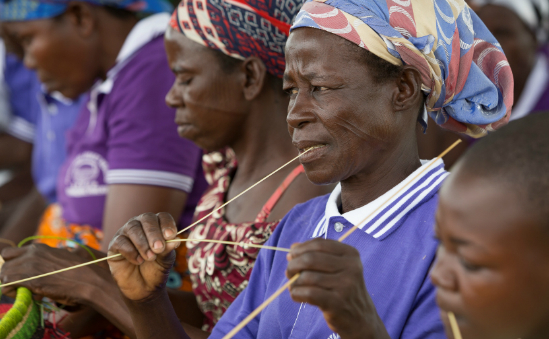 Find out more about our impact and how you can help us grow fair trade in developing countries.